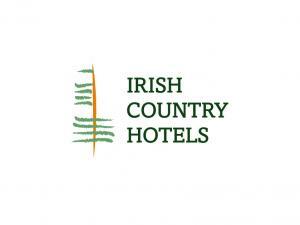 Candis Members can save 15% on bookings at Manor House Hotels and Irish Country Hotels. Please login at the top of the screen to access this benefit. If you are not a member, for the latest subscription offer join now. Offers you a selection of luxury castles, boutique hotels and country houses in 28 fabulous locations throughout all of Ireland. Choose from elegant Manor Houses overlooking splendid coastline such as Bayview Hotel in Ballycotton, County Cork or stay in a luxury secluded castle surrounded by acres of breathtaking scenery such as Lough Rynn Castle in County Leitrim. With choice of 26 family run 3 and 4 star hotels, you can enjoy traditional Irish hospitality is at it’s best! 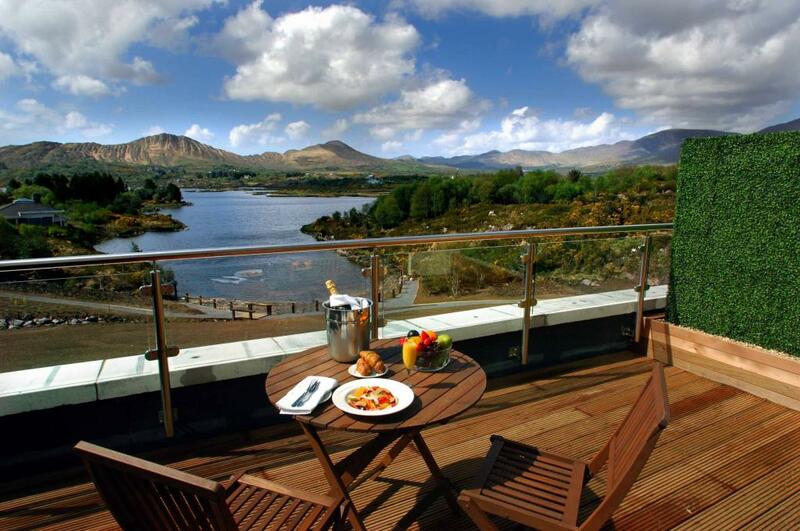 Located in Ireland’s prettiest towns and villages and along Ireland’s most popular coastal routes, these hotels are renowned for their sense of charm and character. Whether it’s a traditional Irish music session you’re after, which you’ll find at Casey’s of Baltimore in Cork, or a relaxing spa break in Fitzgeralds Woodlands House Hotel in Adare, County Limerick, you’ll be delighted with the superb value and choice available at Irish Country Hotels. 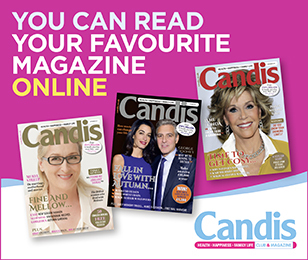 Please note: Candis discount does not apply on special offers or bookings already made. Exclusive to Candis members - 7% discount off all Leger Holidays! Working with UK, Europe and worldwide hotels to provide amazing hotel and short break offers. Save an extra £50 off your next seaside break!